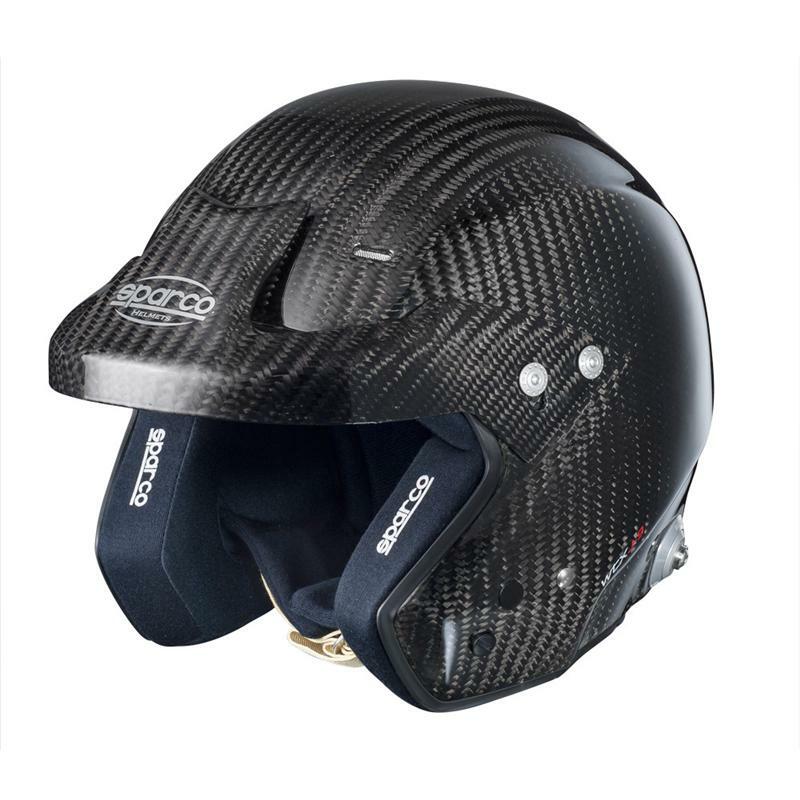 Sparco Helmet - WTX J-9 UNIVERSAL - Dezod Motorsports Inc - Home of the automotive performance enthusiast since 2002. The WTX J-9 is the epitome of safety. 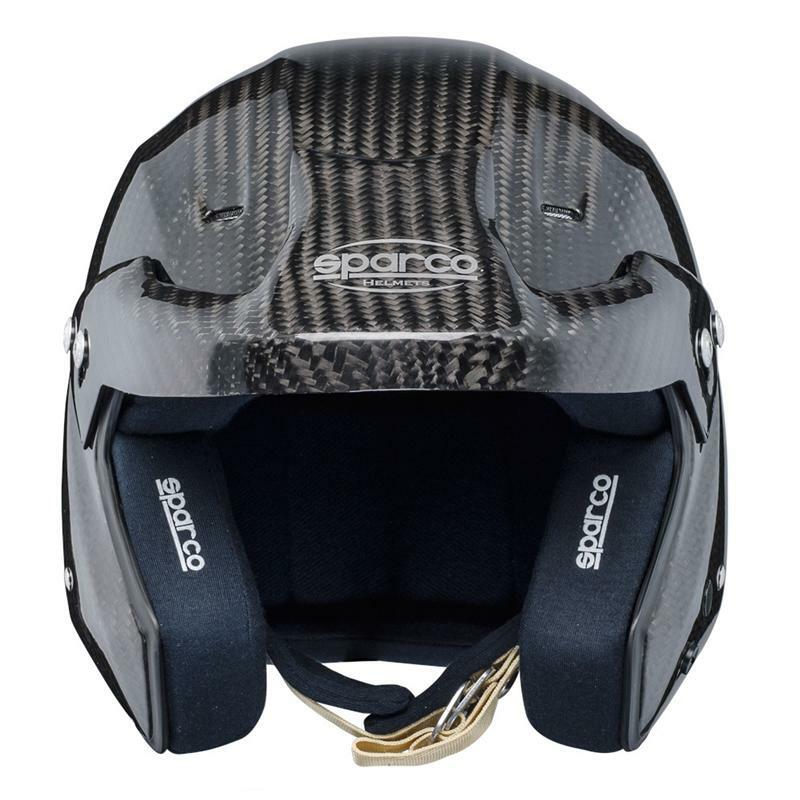 It is constructed from ultra strong carbon fiber to pass one of the strictest homologations, the FIA 8860. This certification requires rigorous testing and is required by some of the most prestigious racing bodies, including Formula One, WRC and American Le Mans. 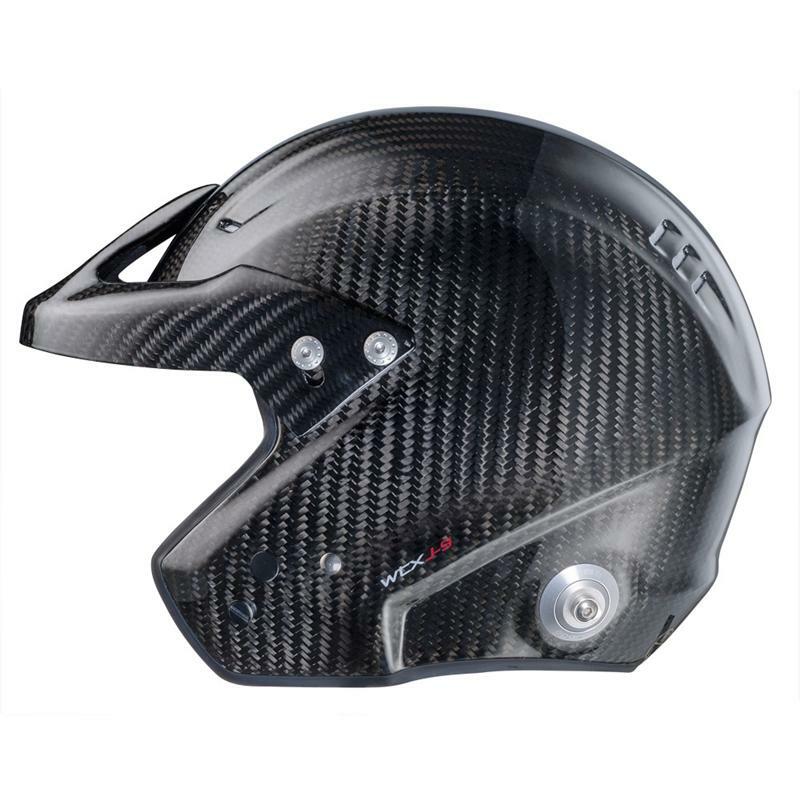 The WTX J-9 is an open-faced helmet that has Hans clips pre-installed for added safety. For greater comfort and sanitation, the WTX J-9 features a removable, washable inner lining. The WTX J-9 can be fitted with an intercom system. Available in sizes XS to XL. FIA 8860 and Snell SA2010 approved.